Allergy towards dust mites and invisible particles, which are present everywhere is a condition, which affects a large chunk of the world’s population. Apart from the sneezing it causes, this type of allergy can cause severe discomfort, including breathing problems, running nose and watery eyes. Sneezing is the most common side effects of this allergy because the dust mostly enters the body through the nose and the nose by it natural instincts tries to repulse and prevent the dust from entering the body and this causes sneezing. The procedure given below should be followed in order to practice this home remedy to get relief from chronic sneezing due to allergy towards dust mites and other substances, like animal, fur, hair and invisible particles of insects. 1] Hing[asafoetida] powder should be cooked in Sarson Ka Tel[mustard oil] and removed from the flame when done. 2] Then, when the oil cools down a bit, a couple of drops of the oil have to be put in the ears and the nose. 3] This home remedy should be practiced after the morning bath. Cotton balls should be put inside the ears before having the bath and then removed. This is done to keep the ears dry. This home remedy for sneezing resulting from allergy to dust mites and animal and insects particles should be practiced for 3 days in a row and thereafter 2 times a week, until relief is experienced and the ailment is cured. 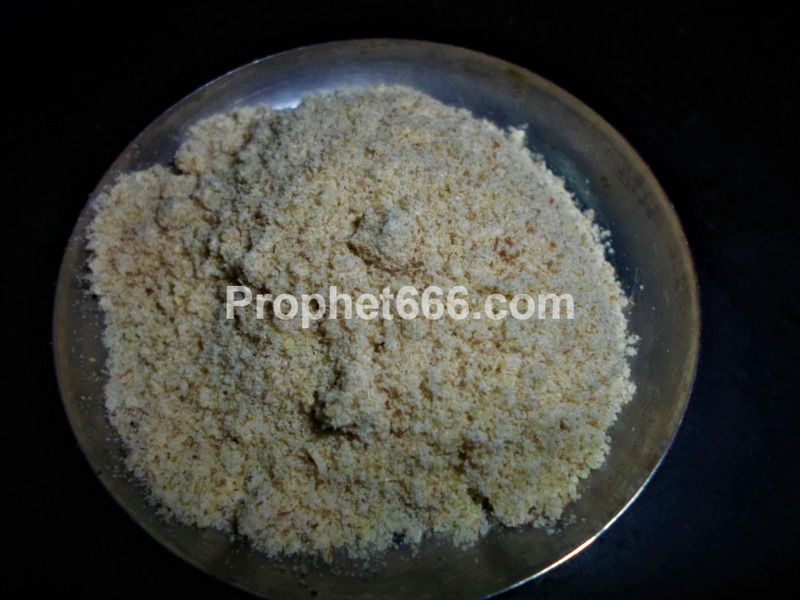 The consumption of asafoetida is considered to be useful in giving relief to people suffering from this kind of sneezing resulting from allergies to various substances, including dust mites. In order to relief from normal excessive sneezing and yawning, which is not related to allergies and dust, the simple home remedy given below is said to be beneficial in giving relief from this condition. Clove oil should be heated and then a couple of cotton balls should be immersed in the clove oil and then put inside both the ears.